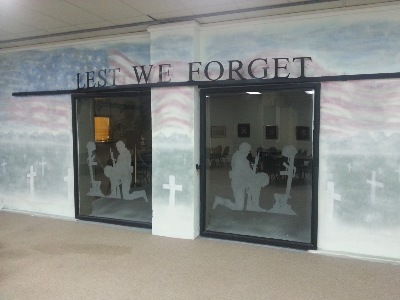 Veterans of Lee County designed,built and furnished the items for all of the exhibits. From the Fallen Soldier entry to the history of the Wars and Conflicts, this Museum will help hold a place for Lee County Veterans forever. 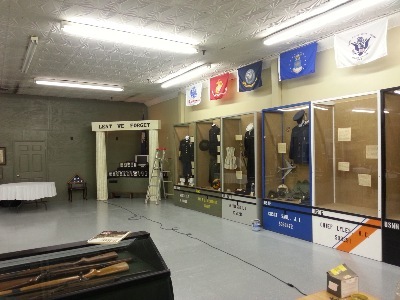 Come for a visit and get lost in the History of the Veterans of Lee County. 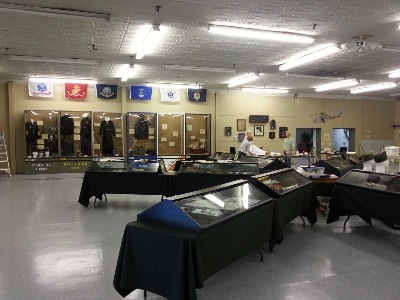 See a WW-1 machine gun, WW-2 uniforms and much more. 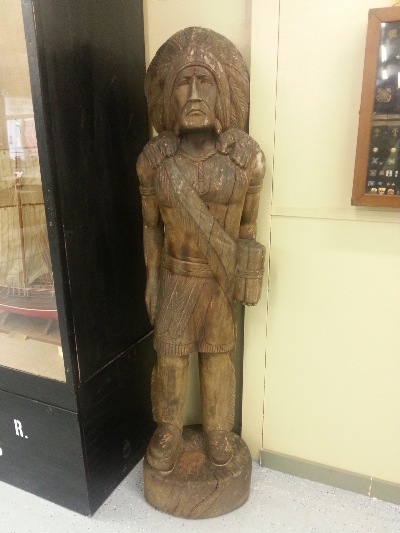 Now why would a Veterans Museum have a Woodens Indian? It's not because of the Indian Wars, so come and visit and get the real story. 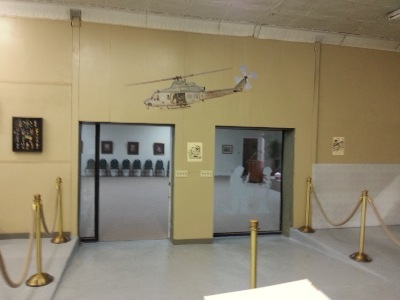 Exhibits for all branches of the Military. 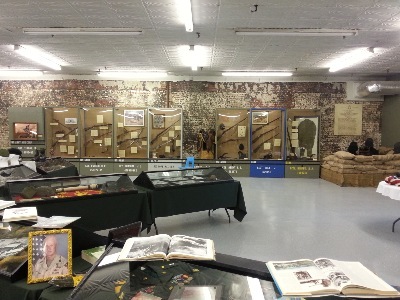 The history of each branch of the service is told within the exhibits. The 7 foot long Heuy that guards the exit as you complete your tour. This Helicopter has been a strong hold for our military since the Vietnam war.